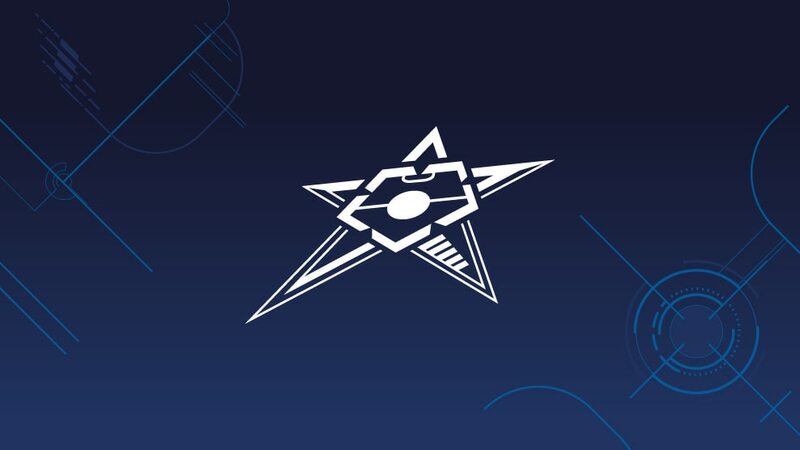 Holders Inter FS, two-time winners Barcelona, twice runners-up Sporting CP and Győr will contest the UEFA Futsal Cup finals in April after topping their elite round groups. One of the qualifiers will host the knockout finals on 19 or 20 and 21 or 22 April and stage the draw in the spring. Barcelona, champions in 2012 and 2014, have made it past the elite round for the fifth time in as many attempts after defeating debutants Knooppunt, Ekonomac Kragujevac and 2016 semi-finalists Pescara. Sporting, runners-up for a second time last season, sealed a sixth semi-final appearance with a match to spare in Lisbon by beating Halle-Gooik 3-2 and Nacional Zagreb 3-1. They followed up with a 4-0 defeat of Dina Moskva, whose elimination means there will be no Russian semi-finalist for the first time since 2011. Going into Saturday's decider, 2010 semi-finalists Luparense led mini-tournament hosts Győr by three points. But Győr, coached by three-time UEFA Futsal Cup winner Javi Rodriguez and captained by a 2009 champion with Inter, Juanra, won 6-4 thanks to a hat-trick from former Sporting player Fábio Aguiar. They become the first Hungarian club to reach the finals, making it through the elite round at the sixth attempt. Wins for Inter and Kairat Almaty against Brama/AAUM and Deva set up a rematch of the 2017 semi-final for first place in Torrejon de Ardoz. Record four-time winners and holders Inter eventually prevailed 5-3, Gadeia scoring twice to seal victory after Kairat had pulled level on three separate occasions.